Rough waters are always fascinating. 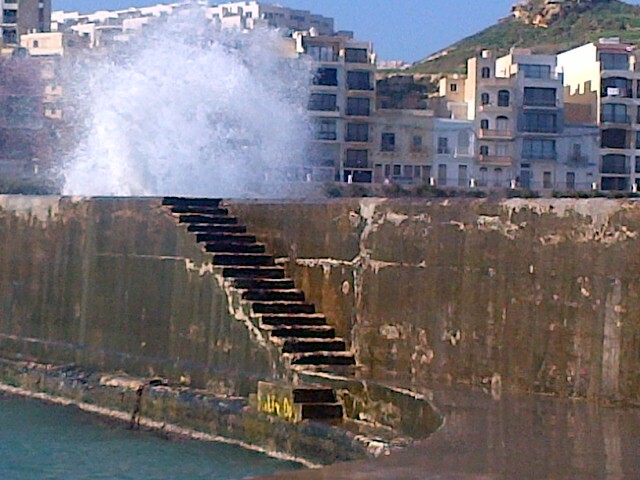 Nice sea spray at Marsalforn. Photo taken in Triq il-Menqa, in front of ‘Il Capitano’ restaurant.